Staying properly hydrated is key when trying to combat your hangover because alcohol severely depletes the body’s electrolytes. 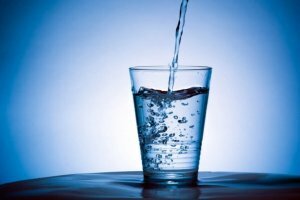 A good trick to make sure you’re hydrating efficiently is to drink 8oz of water after each drink consumed. Your body needs electrolytes to recover. If you can, get a Hangover Prevention Kit – It contains 5 different ingredients to help prevent a nasty hangover. Blowfish also helps.